Victorian round to serve as qualifier for junior world championship team. 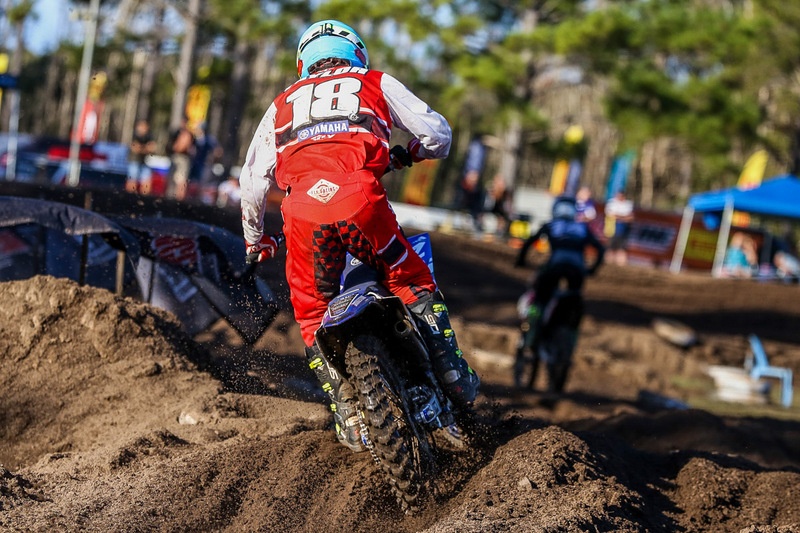 Williams Event Management, the promoter of the Pirelli MX Nationals, will launch the bLU cRU 2-Stroke Amateur Nationals this weekend at Traralgon in Victoria. The amateur series is set to play out over three rounds, consisting of junior and senior two-stroke categories designed to boost and showcase the next generation of Australian motocross racers. 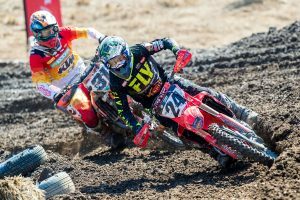 Traralgon’s opener will also serve as a qualifier for Team Australia’s 2019 FIM Junior Motocross World Championship squad, attracting over 500 riders and crew for Sunday’s outing. “It’s a great feeling to be heading back to the Latrobe Valley where 23 years ago we started our event management business,” said WEM director Kevin Williams. 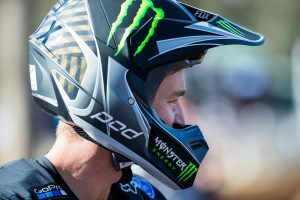 Round two will take place at the popular Coolum circuit in Queensland on 3 March before finishing up at Canberra in the Australian Capital Territory on 27 April.